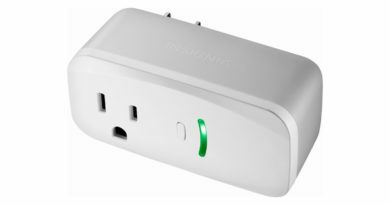 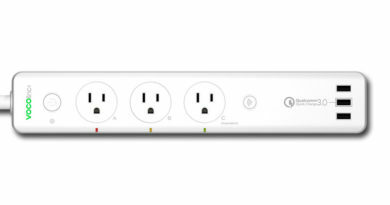 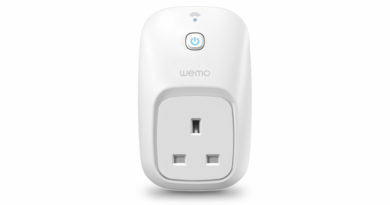 Turn SmartPlugs on and of even when away from home. 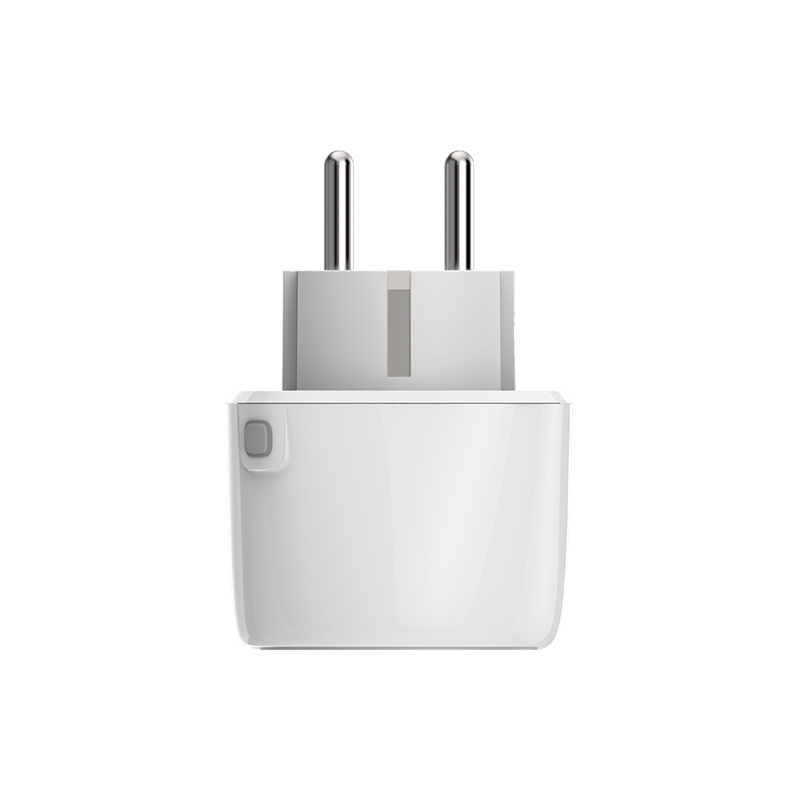 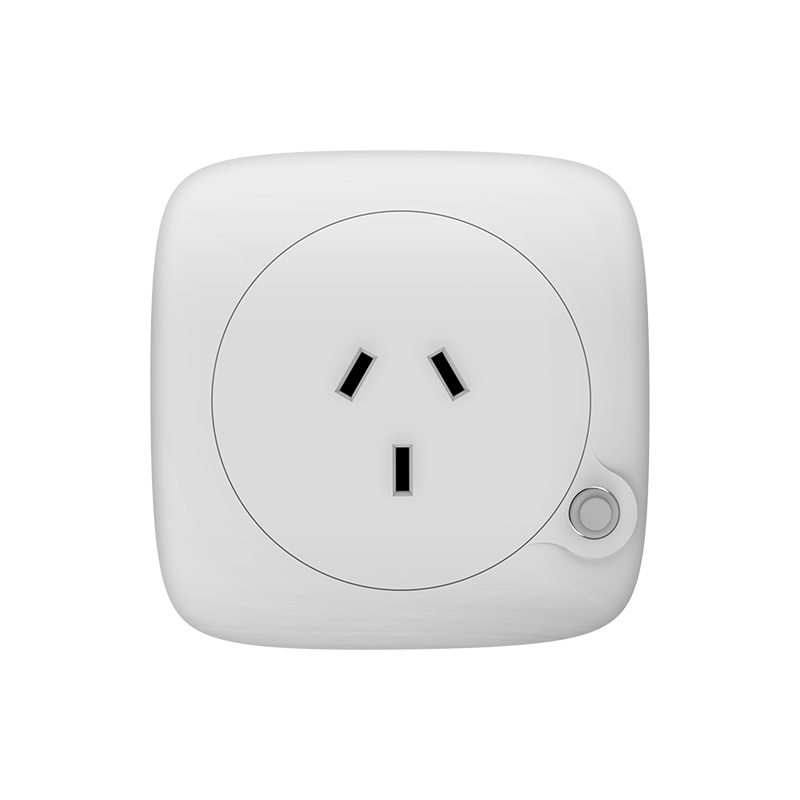 Create schedules to turn SmartPlugs on or of automatically. 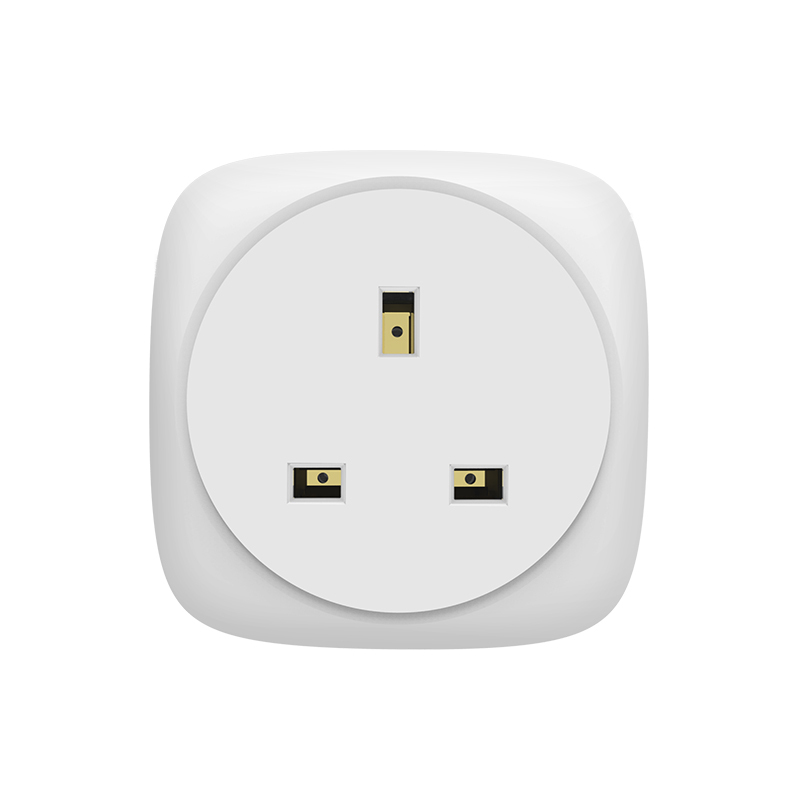 Overload warning and protection for security of electricity supply. 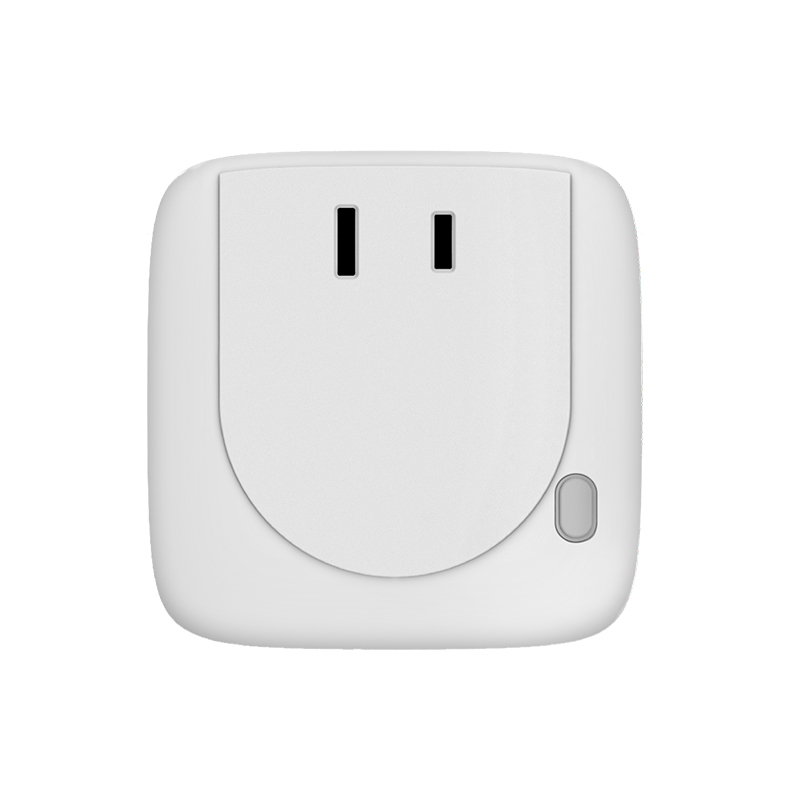 Monitor your energy consumption managing your energy efficiency. 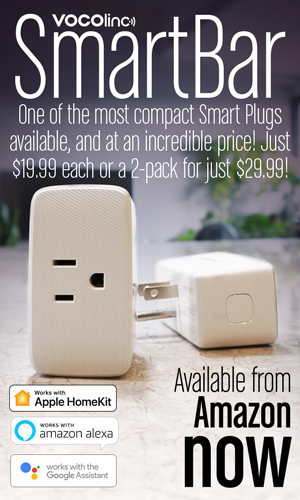 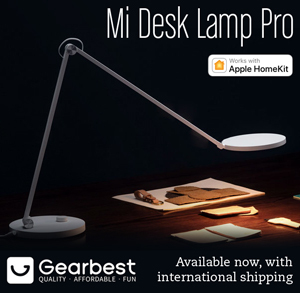 Control lamps, Air Conditioners, Fans and the others with your Smart Plugs. 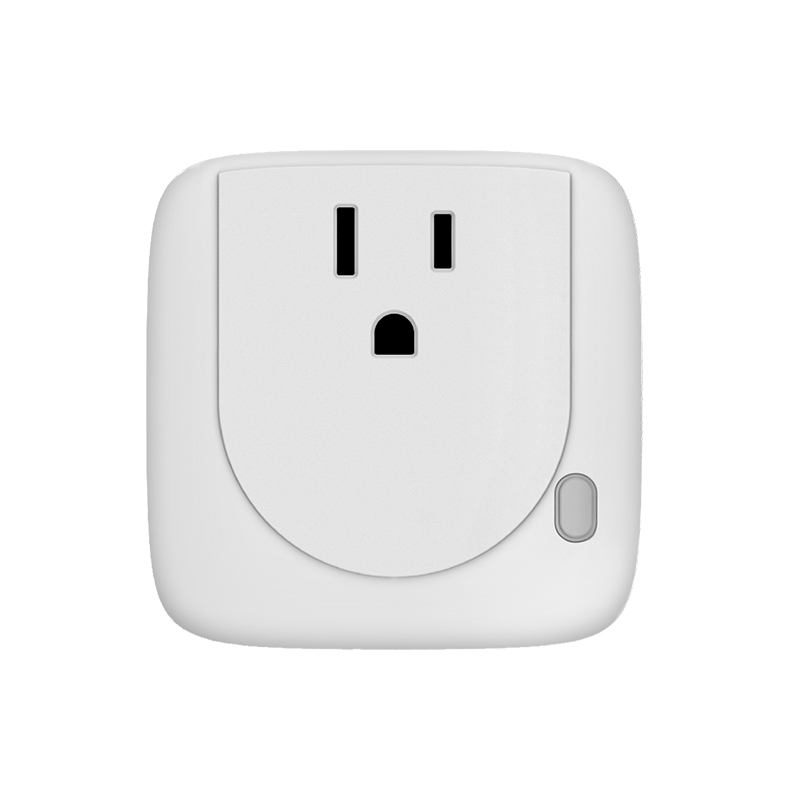 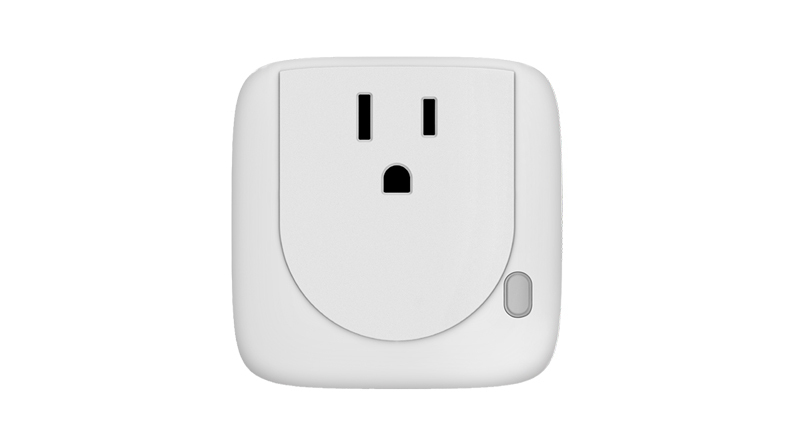 Group SmartPlugs into Rooms and Zones to control multiple plugs with a single command.